Strumming of guitar, beats of drums, and the sweet sound of violins. Oh, how we love the sound of music! Ever loved music so much that you thought your life is a song? Yes? This Leila Sales book is exactly about that! 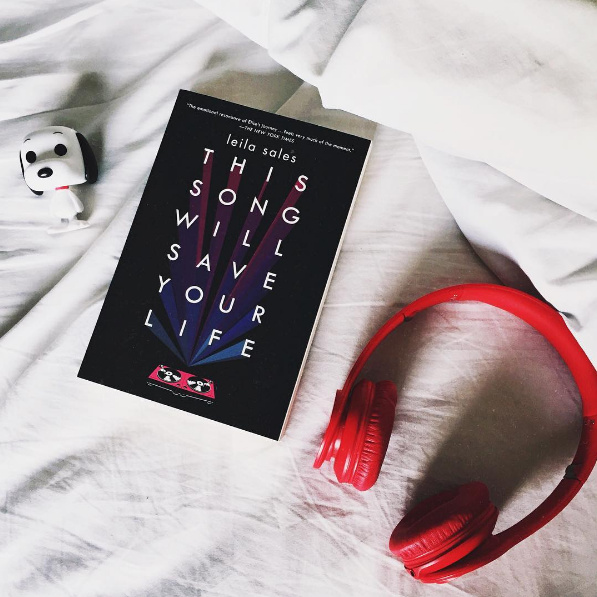 If music is what really moves you, this is the book to read and rave about! 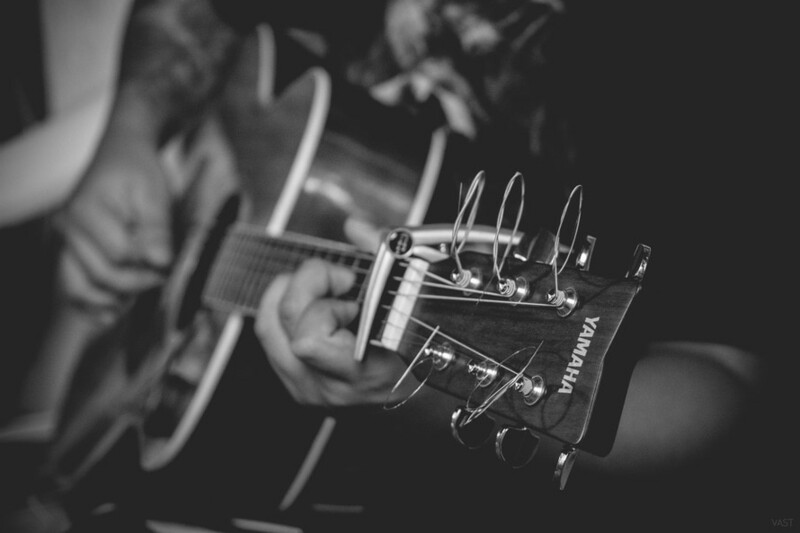 If you’ve ever been passionate about music, you’d definitely relate to this one! 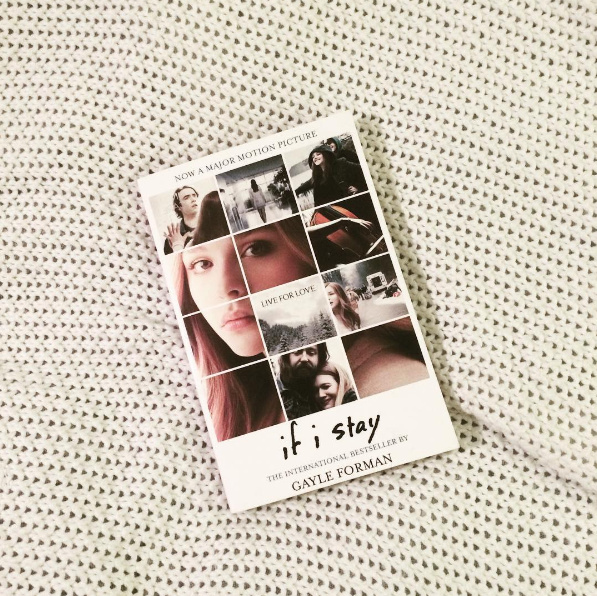 The bestseller ‘If I Stay’ by Gayle Forman talks about a lot of things with music being one of them. Readers, this book’s not something to be ignored! Nick and Norah pretend to be a couple for five minutes which leads them to fall in love. No, that’s not the entire story. 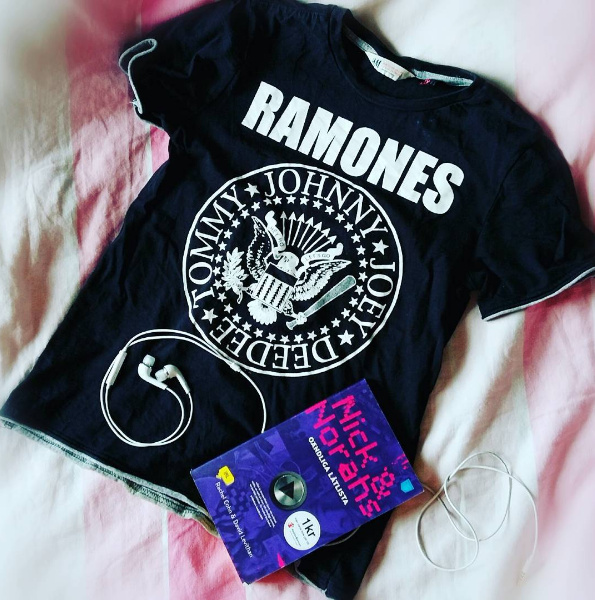 To read the adventure and music-filled love story, you will have to read it! 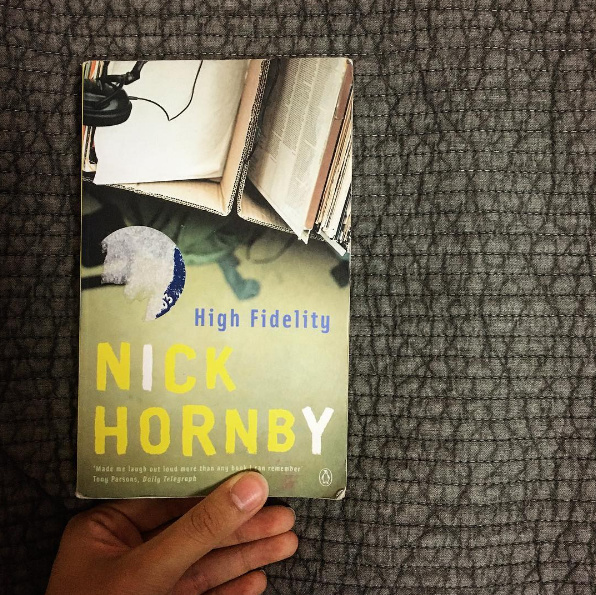 King of humor, Nick Hornby writes about a record store owner in London, his relationships, along with loads of music references throughout the book! Read it, laugh, and then pass it on your music loving friends! As a reader, you would know that every sentence in Vikram Seth’s books spills with beauty and a charm like none other! 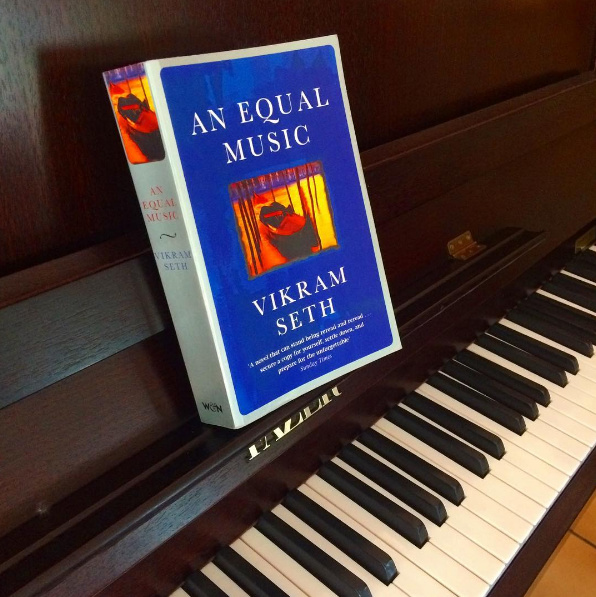 Following the love affair of a violinist and pianist, every music lover who likes to read is bound to love this one! 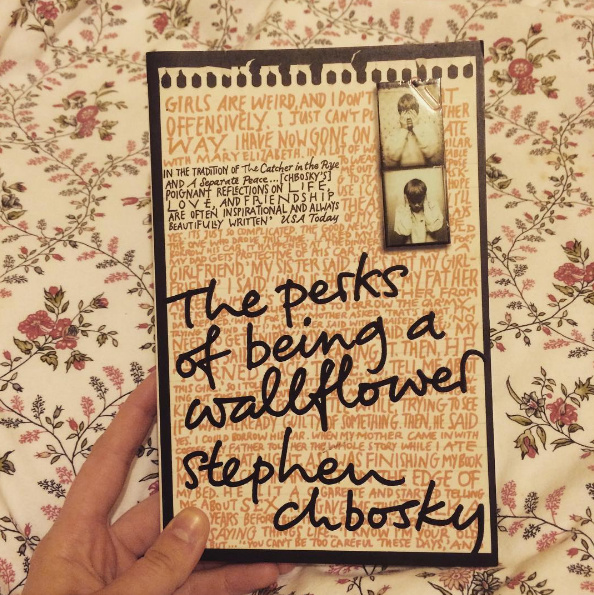 Apart from the many themes this book talks about, ‘The Perks of Being a Wallflower’ by Stephen Chbosky is also about music. From mix tapes to listening to good songs on the radio, music (good music) plays a very integral part in the protagonist’s life. 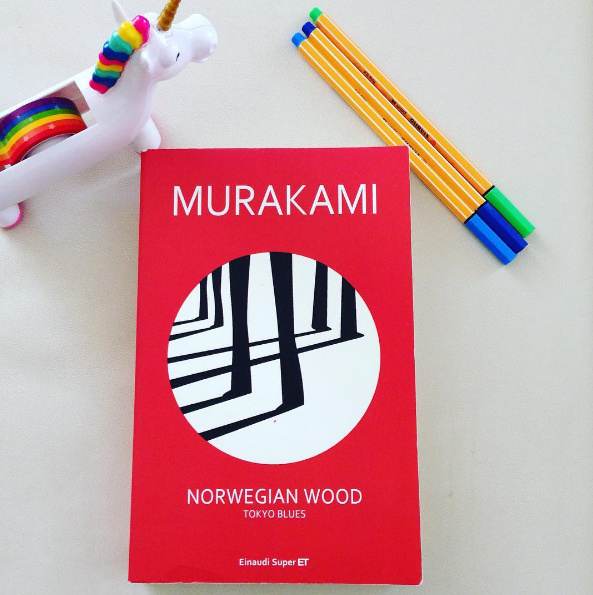 What does ‘Norwegian Wood’ remind you of? The Beatles, of course! Yes, the title was inspired by the song! Murakami talks about music in the distinct writing style he is known for and makes sure that the reader is hooked to his words! Want to know how the rock scene functions? 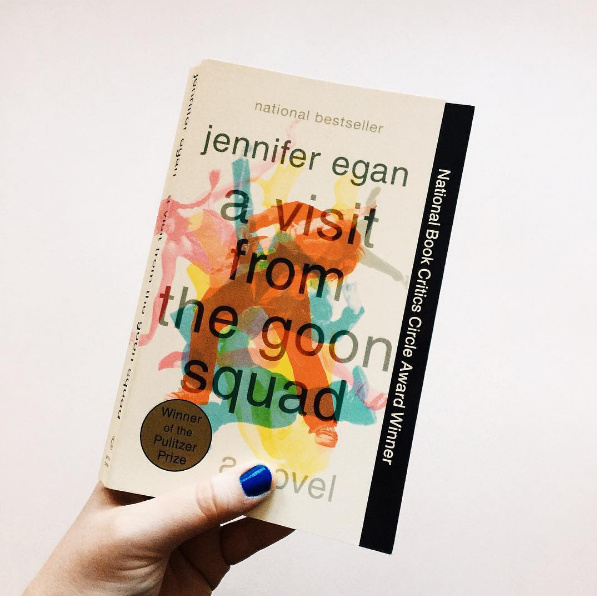 We present you ‘A Visit from the Goon Squad’ by Jennifer Egan! And if you need proof of how brilliant this book is, we should tell you that it won the Pulitzer Prize in 2011! 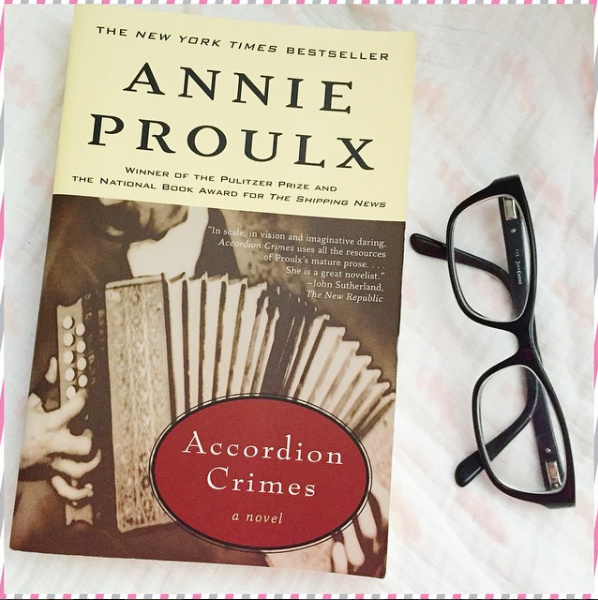 This book by Annie Proulx revolves around a single green accordion and its owners through centuries. Brilliant concept, isn’t it? Reading this masterpiece is an experience itself! Done reading? Now watch these movies on music!